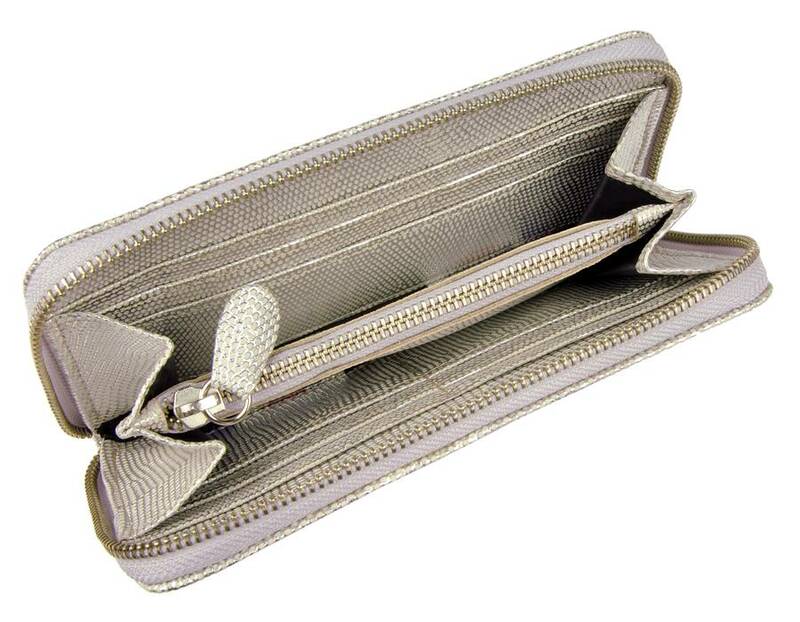 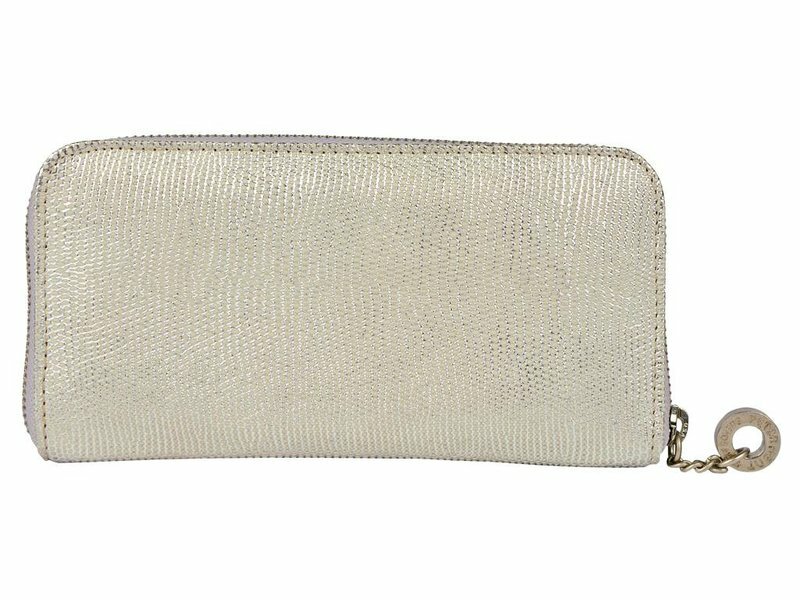 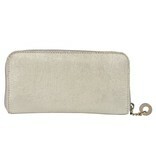 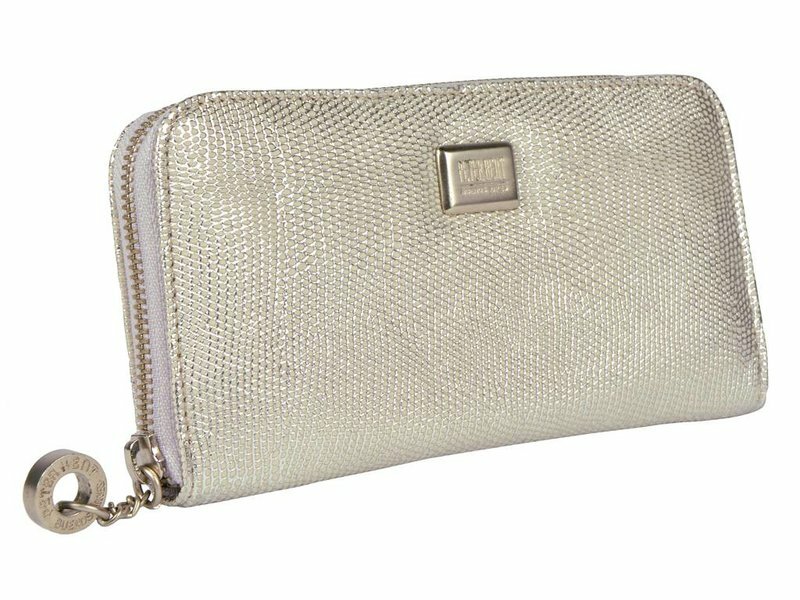 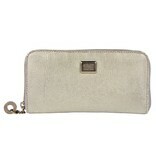 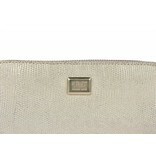 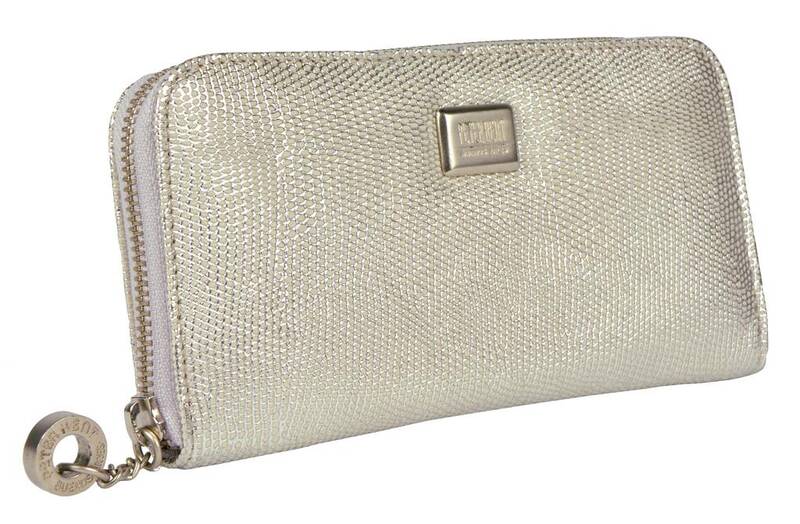 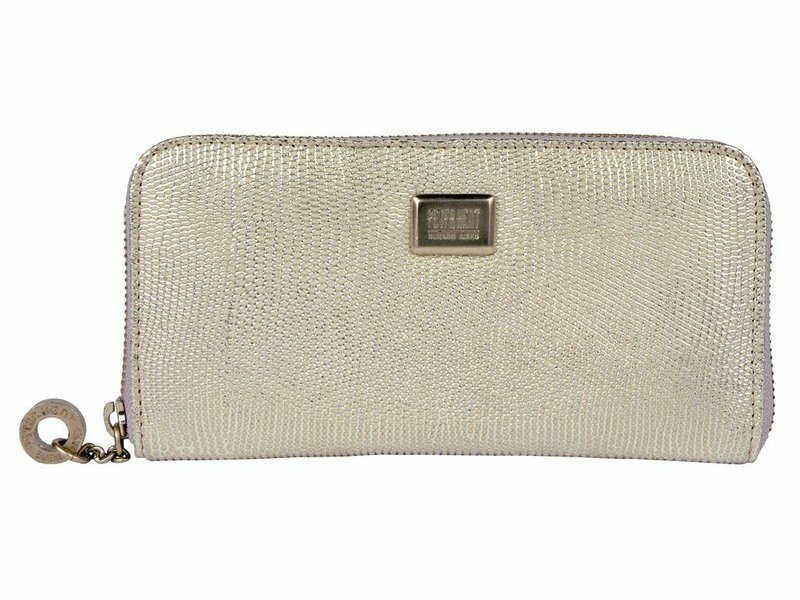 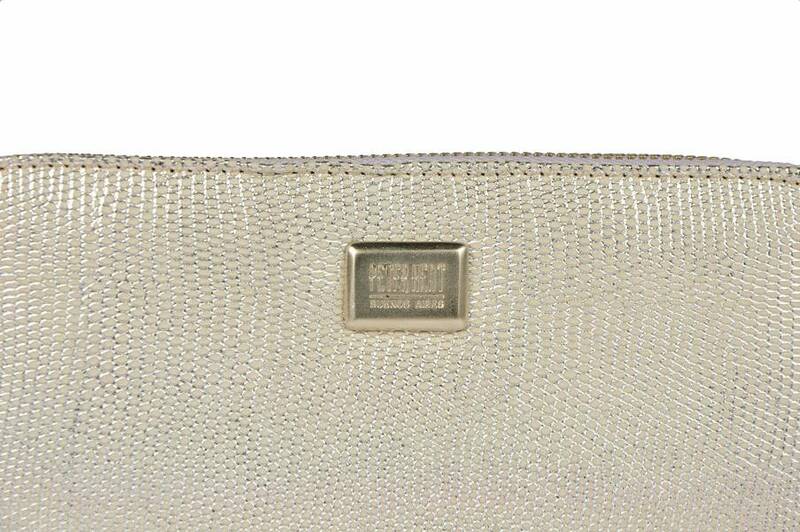 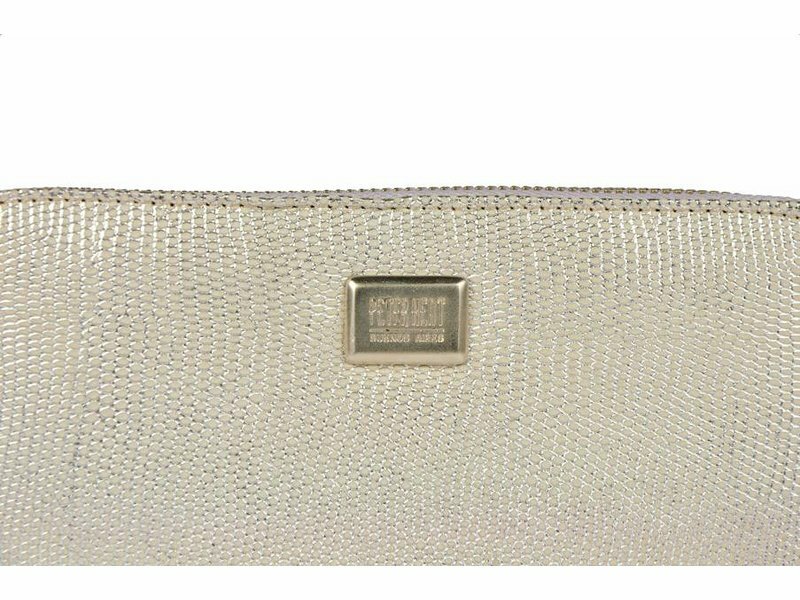 This silver-coloured purse is made of soft leather and has a structure. 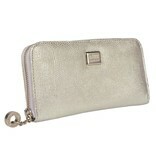 This makes it comfortable to hold. 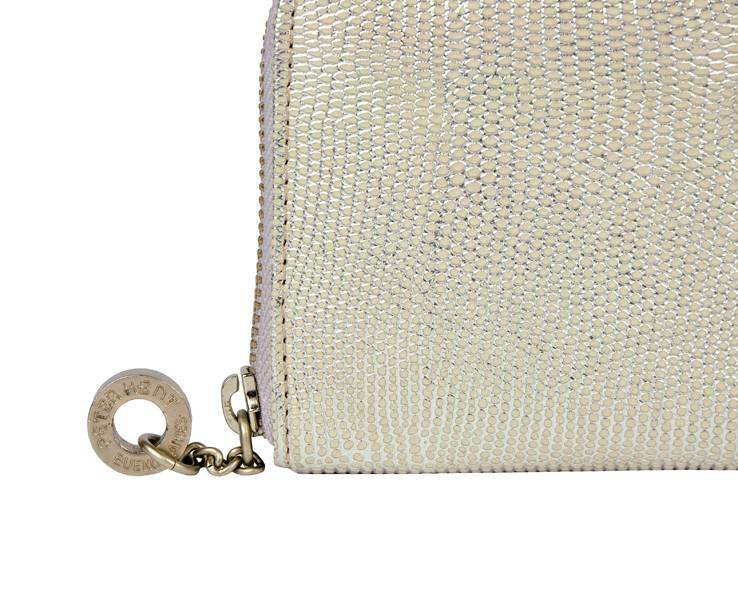 On the purse hangs a luxury metal pendant with "Peter Kent" in it. 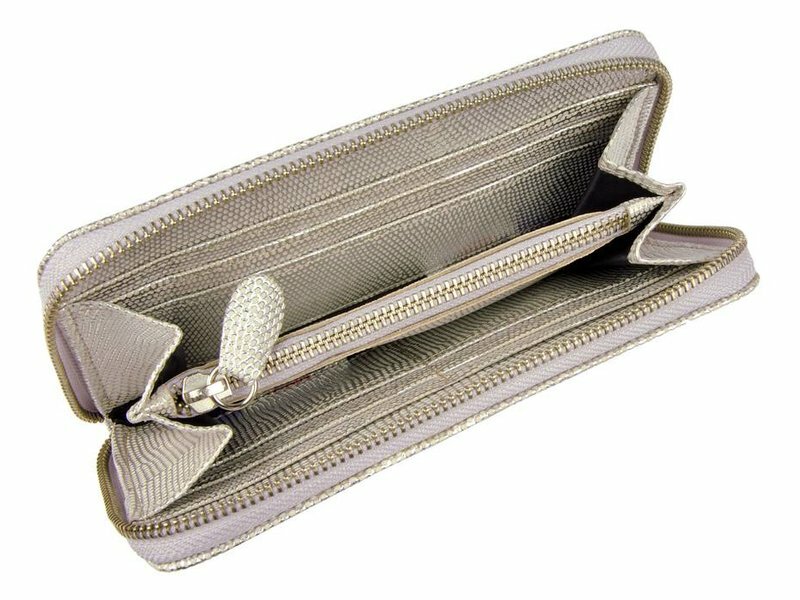 The interior has the same colour and motif as the exterior. 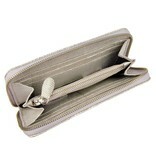 There are pockets for banknotes, tidy money and bank cards. 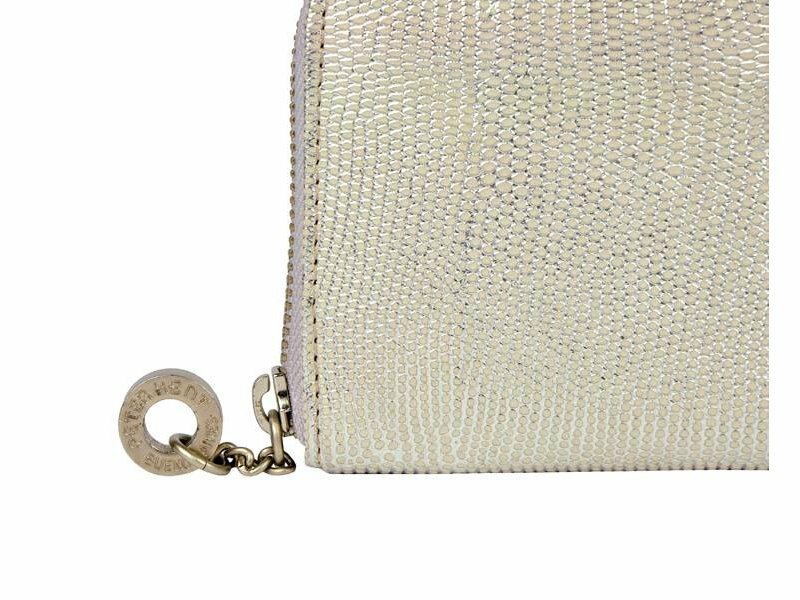 The luxury purse is completely handmade. 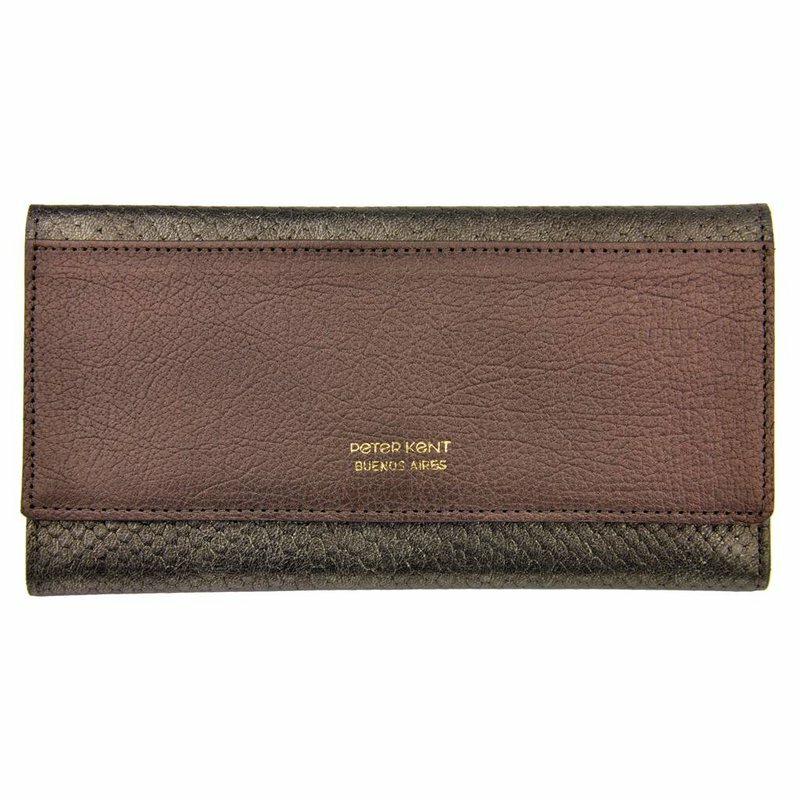 Royalties and well-known people all over the world are familiar with the Peter Kent brand.